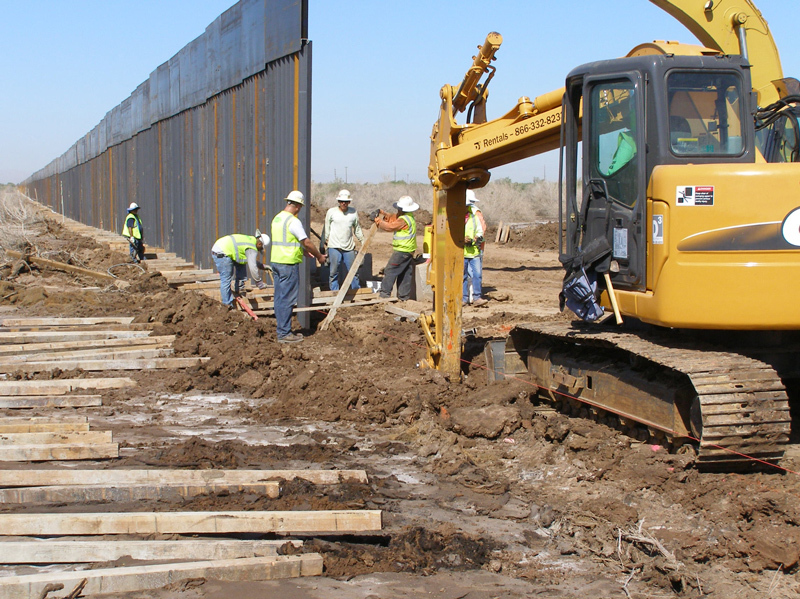 Benham teamed with Granite Construction on a DesignBuildSM project for U.S. Army Corps of Engineers, Los Angeles District and the Department of Homeland Security to construct primary border barrier fence in Arizona and California. 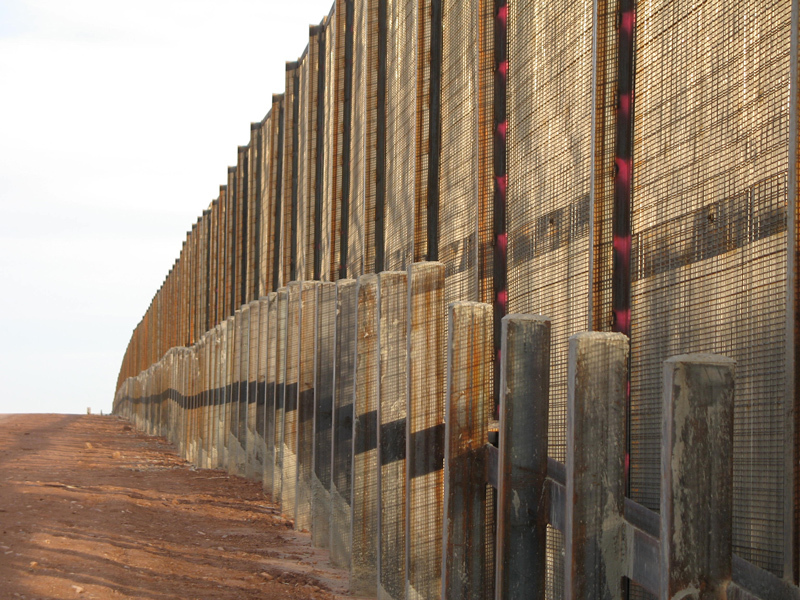 Benham provided the complete civil engineering, structural engineering and analysis, and hydraulic analysis and design for the border fence to meet Army Corps of Engineers, International Border and Water Commission (IBWC) requirements in the U.S. and Mexico, Federal Emergency Management Agency (FEMA), U.S. Border Patrol, and U.S. Bureau of Land Management requirements. 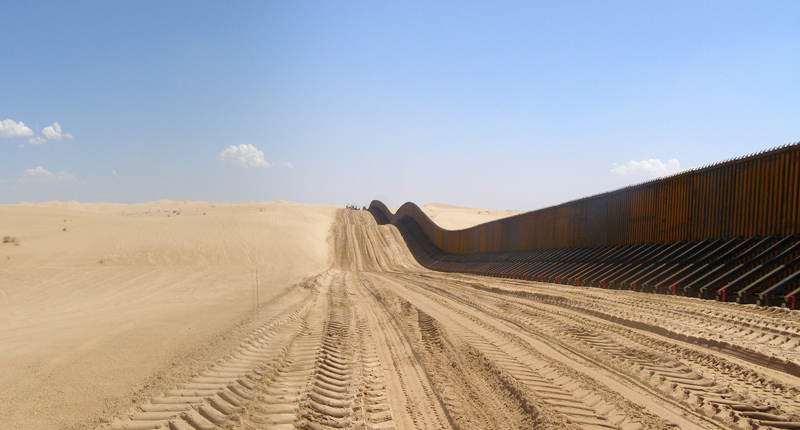 The structural design of the fence included considerations such as vehicle impact load, wind load, seismic loads, and the effects of dune sand. The primary fence was typically constructed three feet north of the border except at monument locations.